Developing a great idea for a new business happens when all of the pieces line up. Each step that you’ve outlined finally comes together. Your creative process, logical thinking, and strategic gameplan all have to line up perfectly for it to pull through. It’s safe to say that creating a new business is one of the hardest things to do. Landing investors to help grow your business. Just when you thought you finished the hard part, you hit a brick wall. You don’t have enough money to drop hundreds of thousands of dollars into your venture without risking your savings. Meaning you need to seek out investors to help you out. Without them, your business and livelihood are on the line. One of the best ways to get an investment and instantly drive sales is via Shark Tank. It’s a national phenomenon on TV that has captured the attention of millions. But getting the “Sharks” to invest isn’t easy. In fact, it’s unlikely. But you need their investment, their influencing power, and their popularity. So, how do you get them to invest? In this article, we’ll show you how LuminAID got all five Sharks to invest, and how you can do it too. Before we talk about how LuminAID got all five sharks to invest, here is a bit of background on Shark Tank and the company LuminAID. 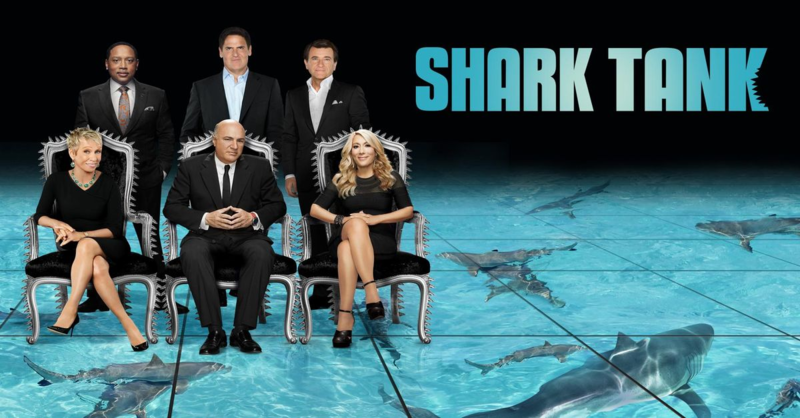 Shark Tank is a wildly popular TV show on ABC’s network that hosts entrepreneurs from around the United States. They come to pitch their products to five famous investors. These Sharks are all famous multi-millionaire and billionaire entrepreneurs who have each invested in hundreds, if not thousands, of companies. They have decades of experience in growing their own businesses and investing in other ventures. Essentially, businesses will come onto the show and pitch their product/service in an attempt to land investment deals. They entered the show seeking to get a $200,000 investment in exchange for a 10% equity stake in their company. Meaning that they would take a $200,000 payment from a Shark who wanted to own 10% of their business and help them scale it. Before we jump into their plan, here is some background on LuminAID. 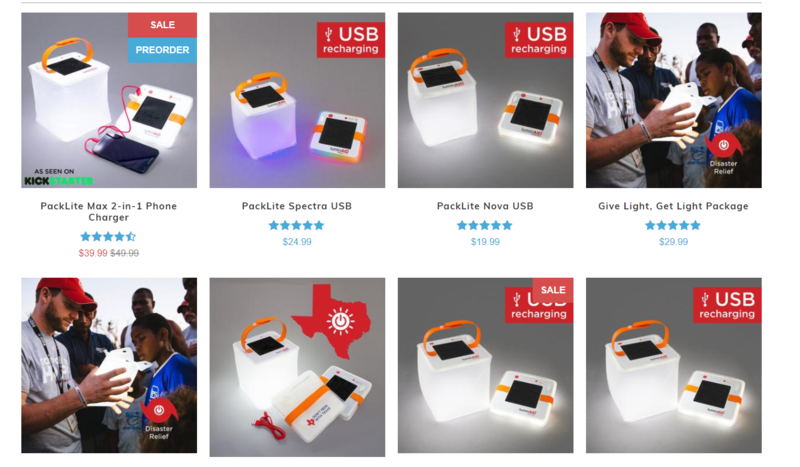 LuminAID produces tons of products, like a solar-based, rechargeable light that is lightweight, waterproof, and inflates to shine light like a lantern. Anna and Andrea, both design students, developed the product in 2010. 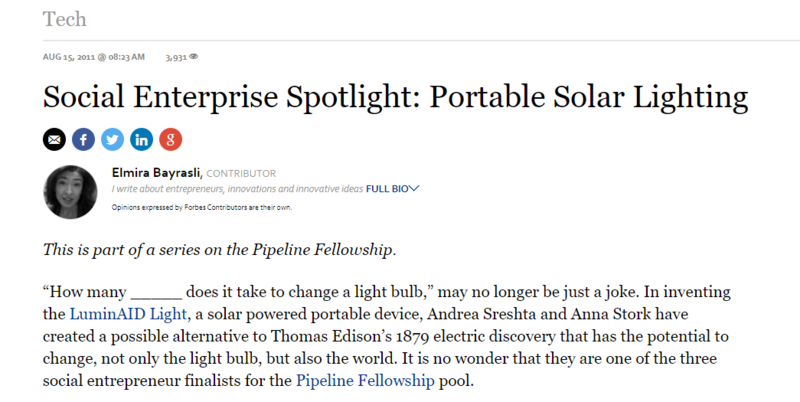 They wanted to invent an inflatable solar light that was easily packable. They made and tested over 50 prototypes by hand before launching the business in 2011. They quickly landed a patent while still enrolled as students at Columbia University. Instantly, they began to see demand as they launched an Indiegogo campaign that raised 500% more than the initial goal! They found fast success and quickly started generating profit. But they needed more money for investments. They wanted to expand and scale the business worldwide. And that’s how they wound up on Shark Tank in 2015. They landed investment offers from every single Shark on the panel. But in the end, they chose to close a deal with Mark Cuban, who offered them $200,000 for 15% of their business. They chose Mark because his goals and vision for the company aligned perfectly with theirs. 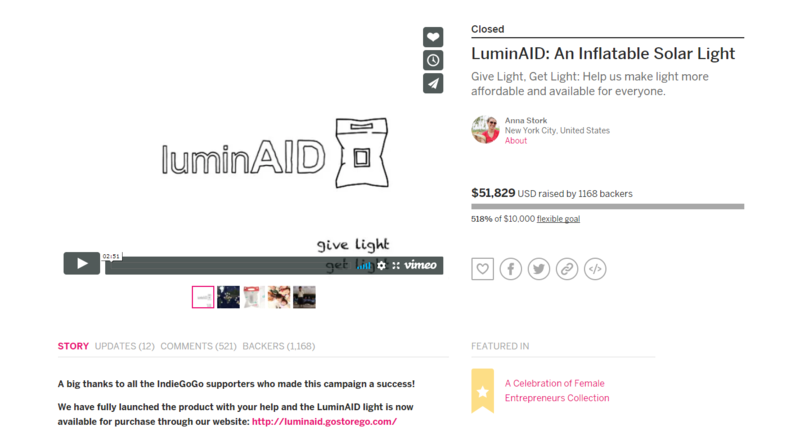 LuminAID’s goal is to help the world and build innovative products for lower price points so that anyone can get them. So, how did they go about landing offers from every single Shark in the tank? The first step they took was to place their product on crowdfunding sites. 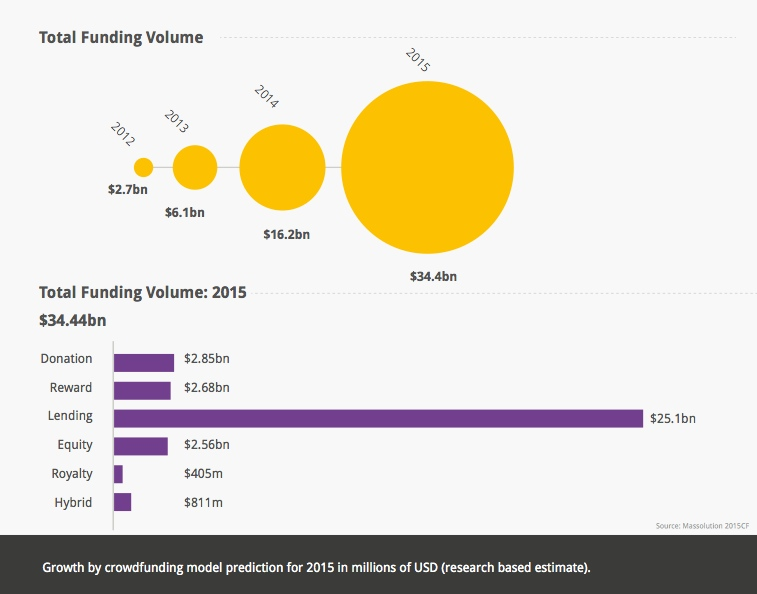 Crowdfunding sites allow you to generate hype, sales, and a proof of concept. They allow you to gather orders before you even release your product. They ended up receiving 500% more money for their product than they asked, and nearly 1,200 people sent in money. This success was the viral buzz and proof of concept that they needed. Proof of concept is key in showing the Sharks that your product is going to be a hit. Next, they conducted tons of outreach to bloggers to spread the word even further. They knew that if they could get people talking about it, the Sharks would be interested. They were able to generate more sales and bring a level of virality to their product that Shark Tank would love. Lastly, they practiced their elevator pitch. They crafted an excellent two-minute speech that would introduce the product and deliver the best value proposition possible. Doing all of these steps landed them a $200,000 investment from Mark Cuban, one of the richest people in the world. So, are you looking to land an investment? Are you trying to land all five Sharks? Here’s how you can follow their step-by-step plan and land investments at your next opportunity. 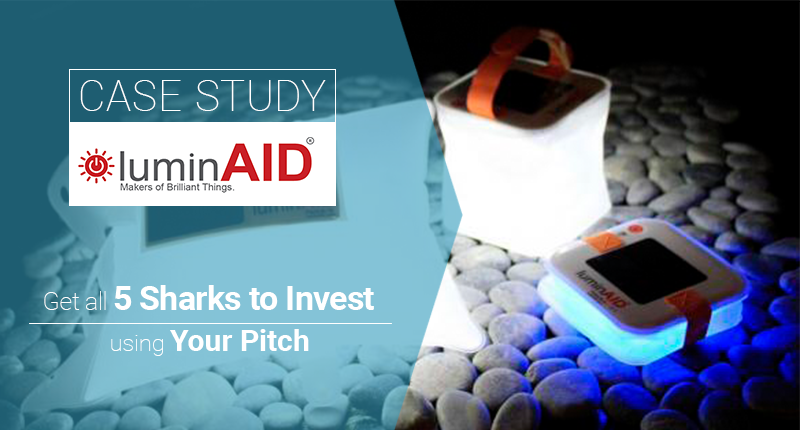 The first step that LuminAID recommends is to publish your product on a crowdfunding site. They are sites that allow lots of people to invest small amounts of money to finance a new business venture. It makes it easy to land tons of investors and bring the entrepreneurial crowd together online. In exchange for an investment from a user, companies that use crowdfunding will often give that user a free product or involve them in the launch. 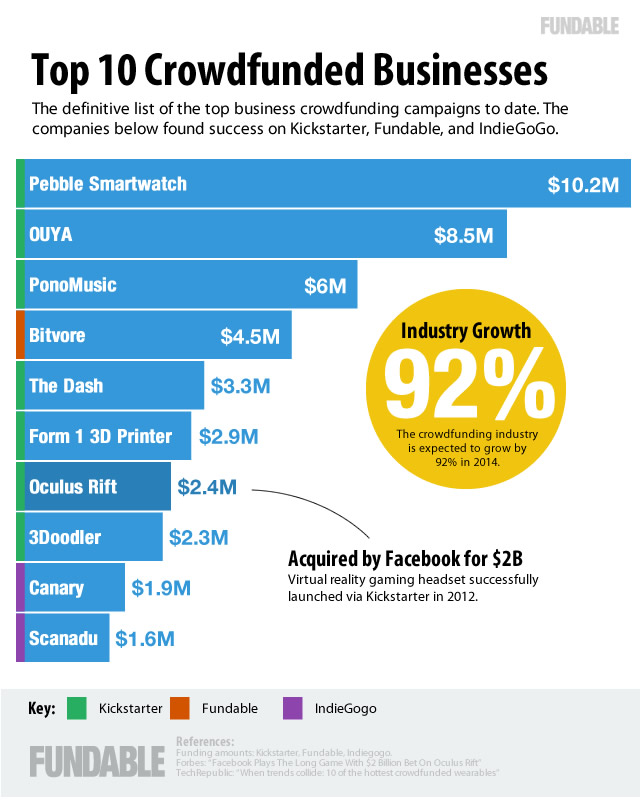 Crowdfunding has become extremely popular in the last few years with sites like Indiegogo, Kickstarter, and more. Crowdfunding is one of your best ways to generate investments and proof of concept for your product. And that number is on the rise each and every year. Some of these businesses even went on to be acquired for billions of dollars! Shark Tank is a tough show to navigate. If your product is in the beta stages, you probably won’t get an investment. The Sharks are looking for products with a demonstrated proof of concept. A proof of concept is simply evidence from a pilot project or test that shows the viability of your product. 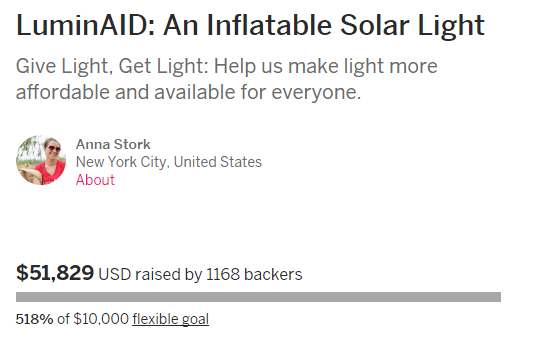 For example, if you raised 500% more than your goal on Indiegogo, that’s a perfect example of proof of concept. People are interested in your product. There’s a market and a demand. And that’s what the Sharks care about. On top of that, a successful crowdfunding venture can generate tons of publicity. So, what crowdfunding site do you start on? Focusing your efforts on these three sites will yield the best results. 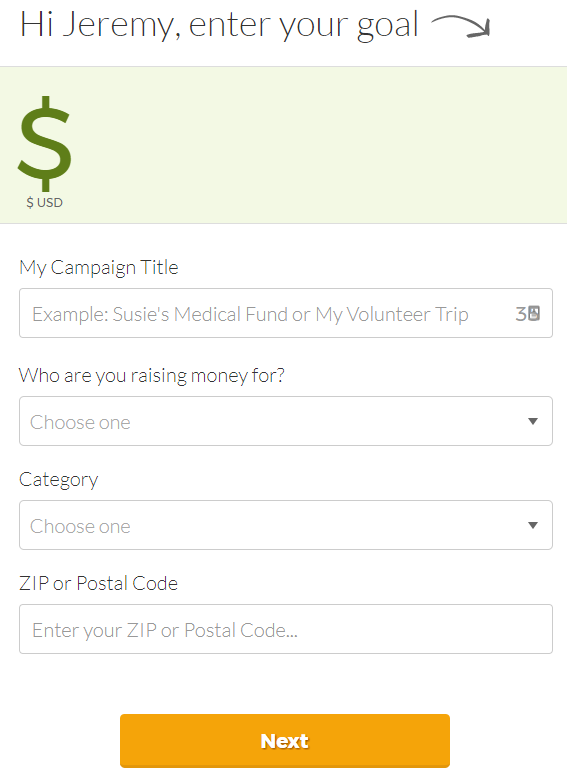 I’ll show you how to work with GoFundMe. The next step is to describe your story. You need to explain why people should invest in your product. Getting your product on a crowdfunding site can be the edge you need to generate social proof, credibility, and proof of concept to the Sharks. It’s your chance to show that your product is worth the time, money, and effort they will have to put in. 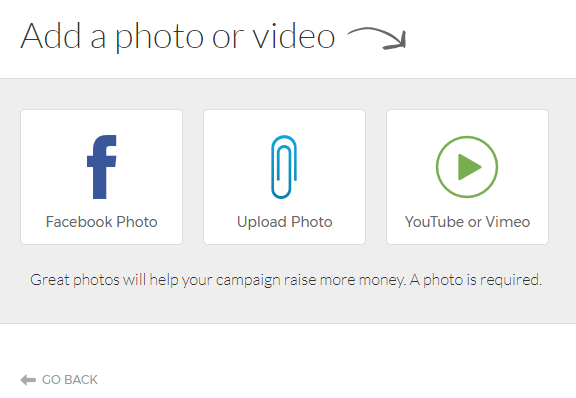 Once you’ve got your product up on a crowdfunding site, it’s time to spread the word. You need social media profiles, a crowdfunding page, and bloggers or influencers who can generate traction to your site. 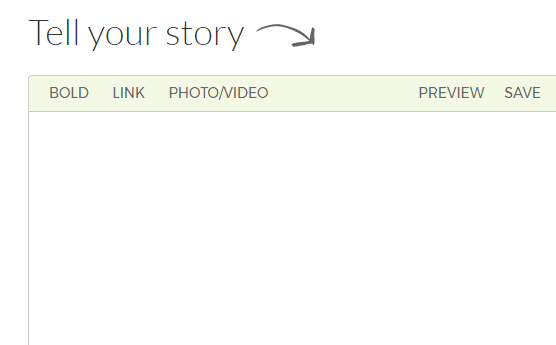 The best route is to get featured on popular entrepreneur-based blogs. Some of the best include Entrepreneur, Inc., and Forbes. If you want to attract attention in the entrepreneurial world, you need an angle. You need that defined position that sets you apart from the rest of the emails that these sites are getting. What do you do for others? Have you donated to charity? Do some of your profits go to helping others in need? You need an angle that communicates value beyond just finding success. And that’s exactly what LuminAID did. They created products to help disaster relief and other countries in need. Once you find your niche, you need to start conducting outreach. Here is where the tricky part comes into play. The goal here is to find editors of the blog or publication that you are prospecting so that you can conduct outreach. Once you narrow down the results, you can find the right person in the company to reach out to. Look for people who are head of the content department, contributors, writers, and more. 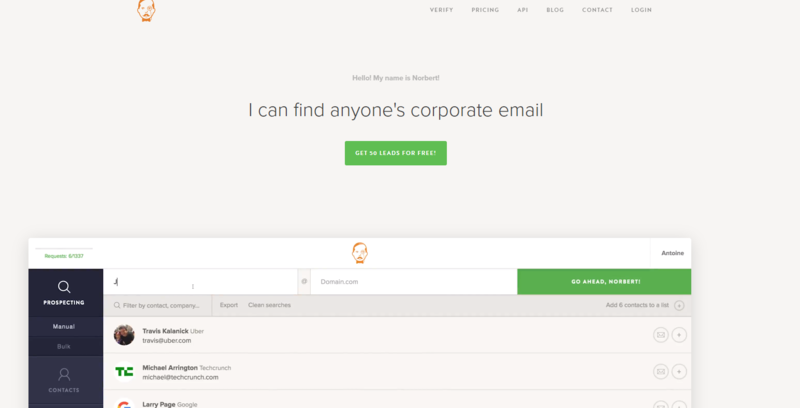 If you create a free account, you’ll get 50 email searches for free. 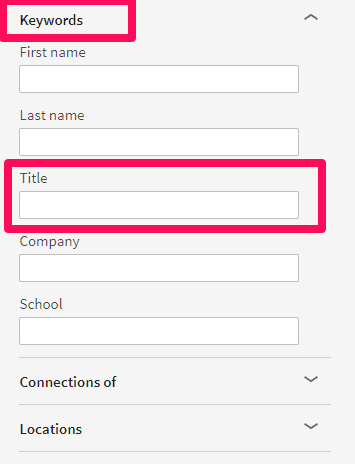 Then, hit the big green button and it should deliver you a valid, confirmed email address. Now, just send them an email and ask them if they would be interested in doing a featured piece about you. The key here is to provide value to the writer. Let them know why they should write about you. For example, did you get accepted to Shark Tank? That’s a huge value driver because that writer can get tons of traffic by mentioning Shark Tank. Did your company raise money for a charity and find explosive growth? Hope you’re having a great week. I’ve been following your contributions to ((publication name)) for a long time now. I noticed you post a lot of awesome stories on entrepreneurs and small businesses. I love them, and they’ve inspired me to start my own company. In fact, my company, ((company name)), creates ___, and we do ___. Would you be interested in doing an interview or a featured story? We’d love to collaborate with you. 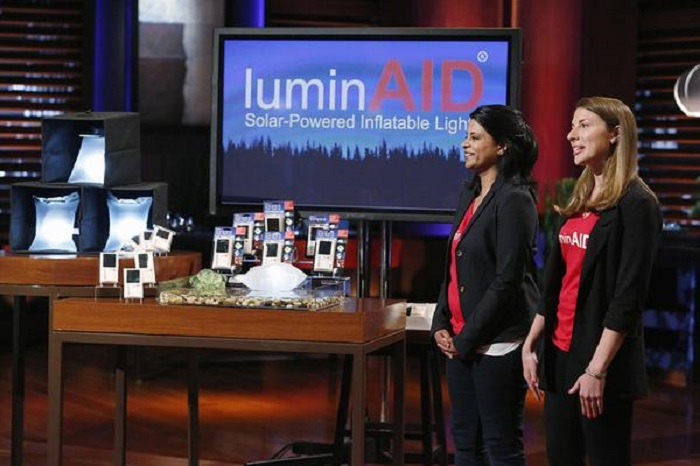 Developing an elevator pitch was the hardest part of the process for LuminAID. They spent hours upon hours preparing for the two-minute pitch by crafting the best value proposition possible. If you aren’t familiar with a value proposition, it essentially focuses on communicating value to the end user of your product. For example, what benefits will it give them? What problem will it solve? How will it enhance their lives? These are all questions that you need to answer in a value proposition. Give light. Get light. Help us make light more affordable and available for everyone. First, they receive the product. Second, they get the satisfaction of giving light to someone in need. Lastly, they help to make it more affordable and available for everyone else. 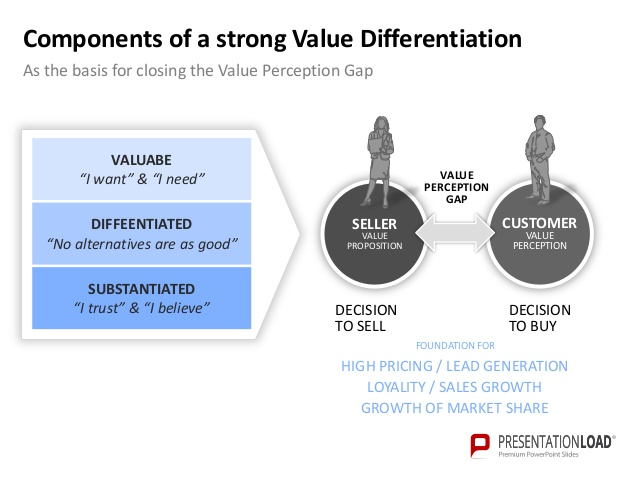 So, what are the essential components of a value proposition? 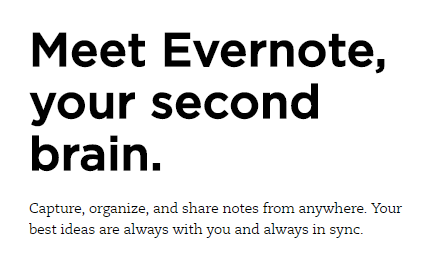 Evernote will help you organize and remember everything that you typically forget. It solves the typical user problem of forgetting information or having unorganized notes. To find your value proposition, you simply need to state what problem you solve and what benefits your brand has over the competition. Once you’ve developed a value proposition, it’s time to craft your speech and pitch it. First, introduce the brand name and what the product is. Next, explain who you are and how you got started with the brand. Then communicate the success of your brand via social proof, crowdfunding and proof of concept (sales). Lastly, give them your value proposition and ask for an investment. Follow those four components in your elevator pitch, and you’ll be pleasing investors instantly. Starting a new business and developing the idea to fruition is like winning the lottery. But before you can collect your payday, you need investments to grow your new idea into a real business. And that’s the hardest part. You can’t risk putting your savings and family on the line. You need great investors that can provide money, business value, and influencer power. If you want to land all five Sharks on Shark Tank, follow the steps we outlined. LuminAID implemented that plan, and they’ve seen big success. Give it a shot today. What are some tactics you’ve used to land investors? Did You Like This Case Study? You will get all my insider strategies and tactics right into your inbox. Before anyone else. You will be notified every time I have something valuable for you. Send me weekly case studies.